John’s passion for rallying developed during several years as a spectator on the Tour of Mull, the world famous rally that takes place on the Isle of Mull, where he grew up. John was involved in the "Bear Cub Rallysport" project, where he and other kids from his local village built a Vauxhall Corsa under the eye of Steve Davies, a local motorsport enthusiast. 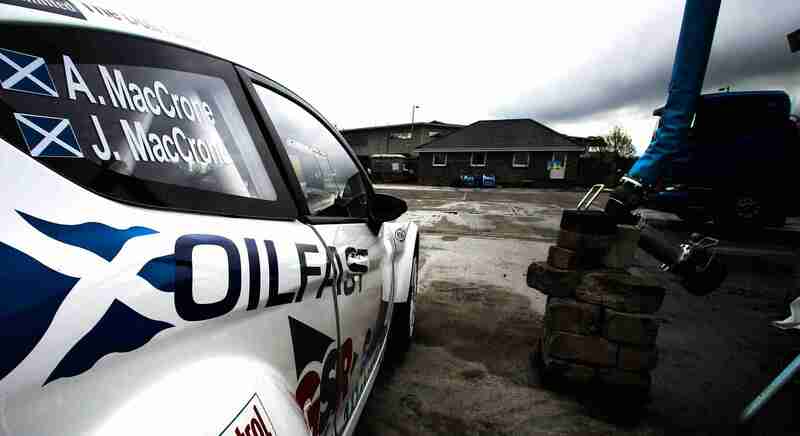 In 2009 John won the 205 Ecosse Challenge and enjoyed a remarkable debut year in the MSA Scottish Rally Championship, winning the Junior category and being awarded the series’ Junior Prize Drive. 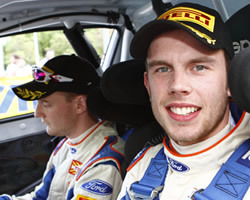 He subsequently topped a Motorsport News list of the ‘Ones to Watch’ from all disciplines of motorsport in 2010, and went on to finish second in the Fiesta SportTrophy UK. 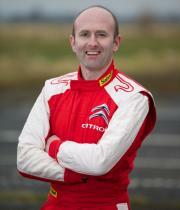 In 2011 John competed in a selection of BRC and WRC events, winning his class on Wales Rally GB and IRC Rally Scotland. John moved into the top-level FIA WRC Academy, for the world’s top young drivers, in 2012 and was immediately on the pace. With limited experience at this level John showed great speed through the year with numerous stage wins to his name. Phil is a previous British Rally Champion and has 25 years of co-driving experience. He started co-driving aged 17 and has competed for a host of manufacturers including Suzuki, Mitsubishi, Proton, Skoda and Peugeot. Phil won the British Rally Championship in 2007, was runner-up in the Junior World Rally Championship in 2004 and 2006, and last year help his driver win the FIA World Rally Academy. His experience with other teams and drivers will ensure he brings a high level of expertise to the team. This is his first season co-driving with John.